Wash every 1-3 days. The longer you wait, the harder it is to get them clean. Warm or cool rinse with no detergent. This will help remove any urine and poop from your diapers and will make your wash cycle more effective. Just a short rinse will do and this can be done by hand or in your machine. (Most do a short rinse in the machine.) Tip: Urine is easier removed from fabric at the same temperature it was created. This is why warm water is preferred. Hot water wash with detergent. Use a detergent that does not have fabric softeners, dyes, or fragrances. There are specially formulated cloth diaper detergents and an endless list of detergents that you can find at your local stores. If in doubt, always consult the brand recommendations for your brand of cloth diapers since they may vary slightly from brand to brand. How hot? Most household water heaters are set to 120F. Anywhere between 100-140F is generally considered safe for washing cloth diapers. Anything hotter and you risk ruining the PUL/TPU laminate and elastic on your diapers. Anything colder and you may need to wash diapers for longer and use more detergent. Final rinse! It’s always a good idea to do an extra rinse at the end to rinse out any remaining detergent from your diapers. Hang dry or dry on med-low heat in your dryer. Look at the recommendations that came with your diapers. Each brand may vary in what they recommend. Drying on a high heat repeatedly may wear out the PUL/TPU laminate and elastic quicker than drying on a low heat. Yes, there are a few CRAZY washing rumors floating around the internet! You shouldn’t ALWAYS believe what you read online. 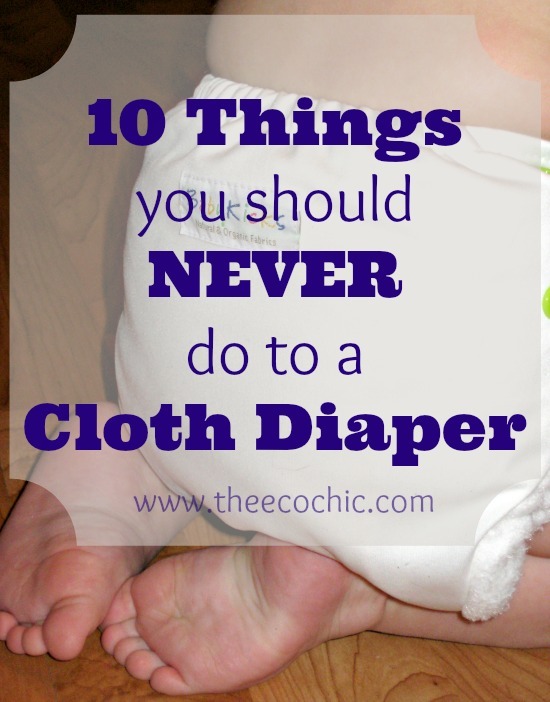 Take a minute to review the 10 Things You Should Never do to a Cloth Diaper! 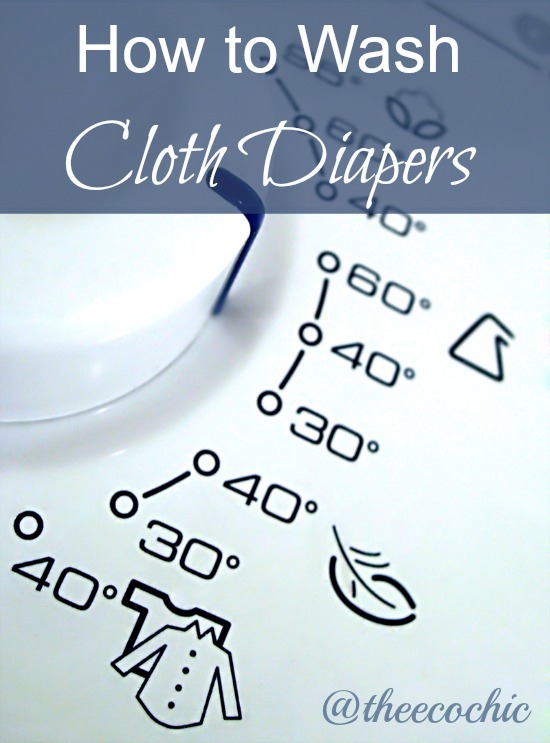 Should you encounter problems once you’ve started using cloth diapers and think that it may be related to your wash routine, you may find these articles very helpful! My diapers are stinky – now what?